When health-conscious consumers and passionate tea enthusiasts Jeramie Naser and Christine Melby were picking up their kids from school one day, they started discussing a local tea company that was up for sale—and they decided right then and there that they wanted to purchase the company and become business partners. Together, they revamped the Wisconsin-based Cedar Lake Teas, and are now on a mission to make tea fun, exciting, and accessible to all types of customers. Learn how this RangeMe Verified™ brand is using RangeMe’s Profile Insights to track their visibility on RangeMe and see how new products are performing with buyers. With this goal in mind, Cedar Lake Teas has developed multiple creative lines of tea, including their “Gimme Sunshine” mint and basil flavored tea, “Wild Child” lemon and hibiscus flavored tea, and their “Tea Party” line, which offers a variety of flavors in convenient pouches with recipes included to make fun cocktails or mocktails using the tea. Offering such unique tea blends and packaging types also means that retailers have more options of where the tea can be placed in stores. After getting such great feedback from customers at farmers markets, Naser went ahead and uploaded the new product line to RangeMe. 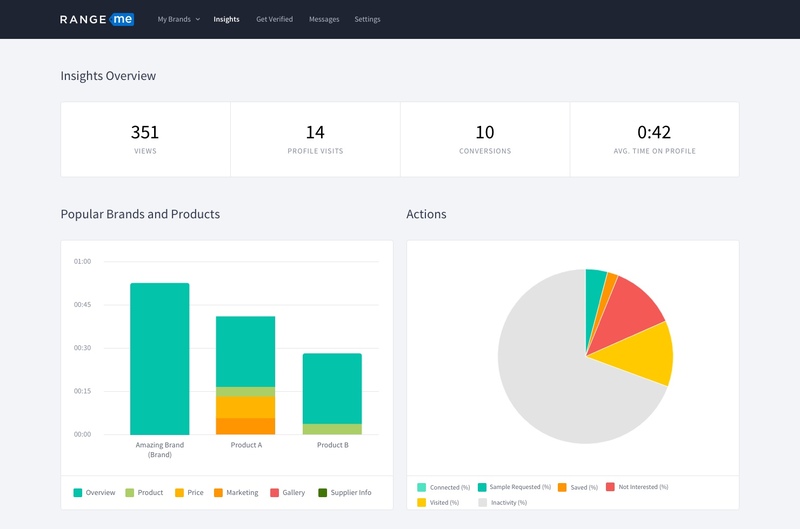 Using Profile Insights, a RangeMe Premium feature that shows suppliers which retailers are viewing their brand and products and how long they are spending on their page, Naser has been able to track the buyer response to the new products. The brand is then leveraging data from Profile Insights to inform their sales strategy. 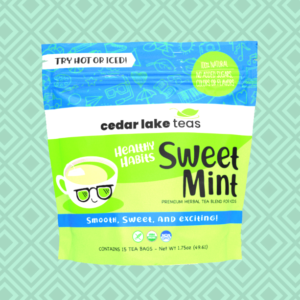 “The value really comes from being able to see who is looking at you and what they’re looking at,” Melby says, as this information allows Cedar Lake Teas to tailor their buyer outreach based on how buyers are interacting with their RangeMe profile and products. In addition to using Profile Insights to test out new products, Naser also uses it in conjunction with Retailer Submissions, a RangeMe Premium feature that allows suppliers to submit their products directly to relevant category buyers. 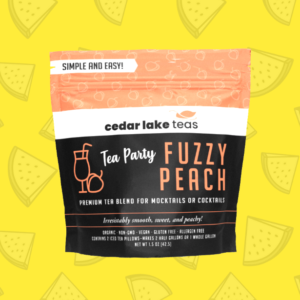 Cedar Lake Teas looks forward to further expanding their creative product line, growing their retailer placements, and, ultimately, changing the way people view tea. “Tea has this reputation as being from an older generation, or if you’re sick you drink tea,” Melby explains. “We want to show people how versatile tea is by creating teas that are versatile, family-friendly, and fun!” Most recently, after noticing the limited healthy drink options aimed at kids, the brand has added a line of organic, caffeine-free teas for children, designed to help start healthy habits.